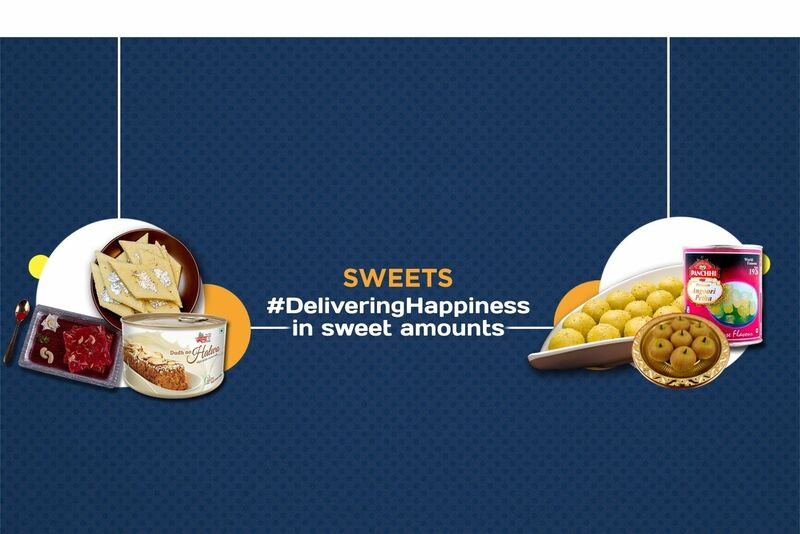 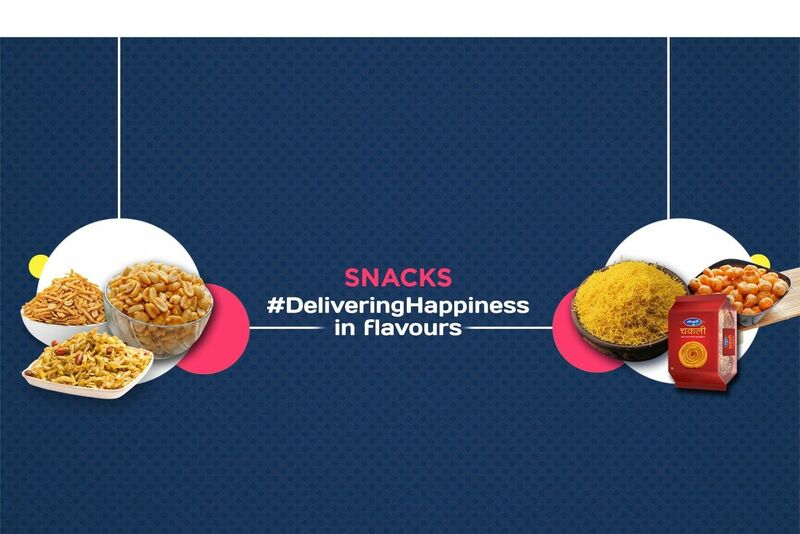 Buy Dried Blueberries of FabBox from Mumbai online | Authentic Indian Sweet , Savories and Delicacies from the place they originate by Moipot. 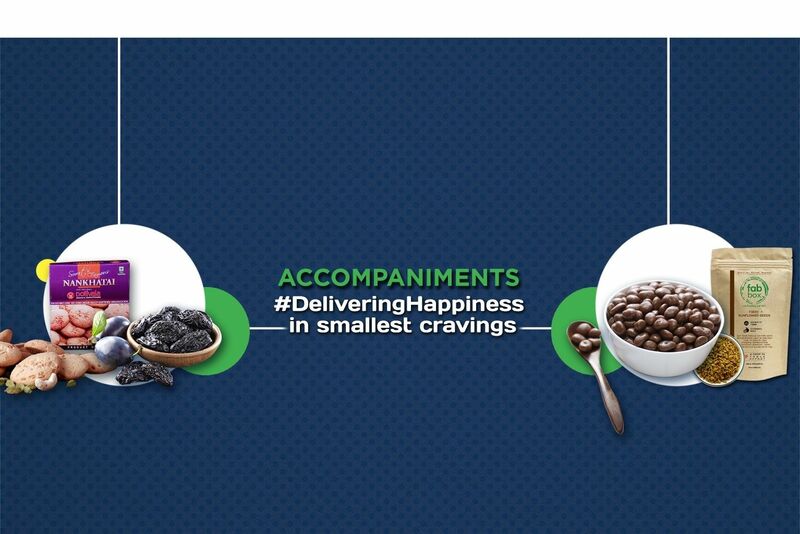 A can of berries is great while sitting ideally after a day meal. 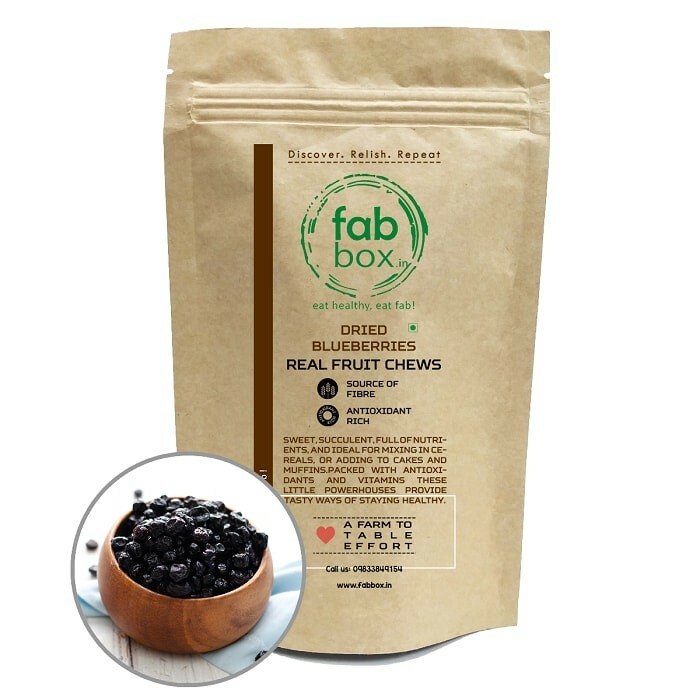 The dried blueberries from the Fab Box are a great fruit chew to have. 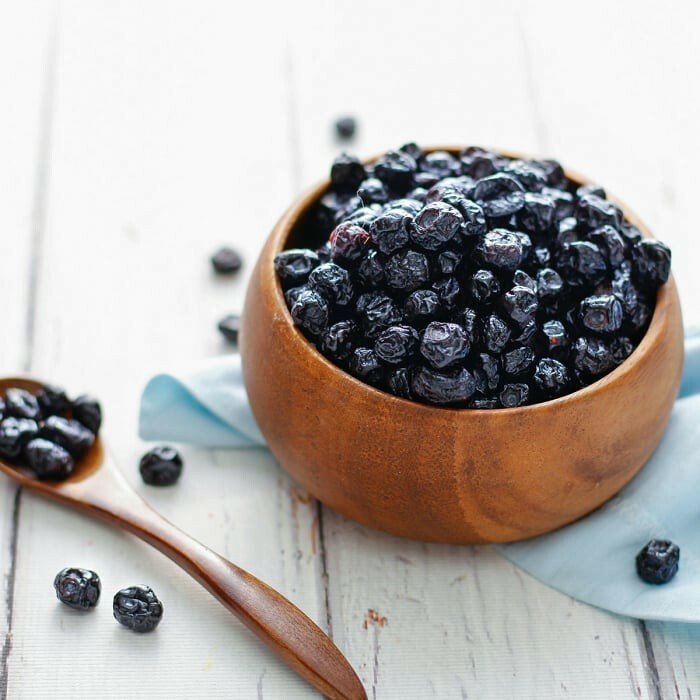 The blueberries are sautéed in sunflower oil with sugar to produce a premium batch of anti-oxidants rich, dairy free, carb free and gluten free fruit chew.